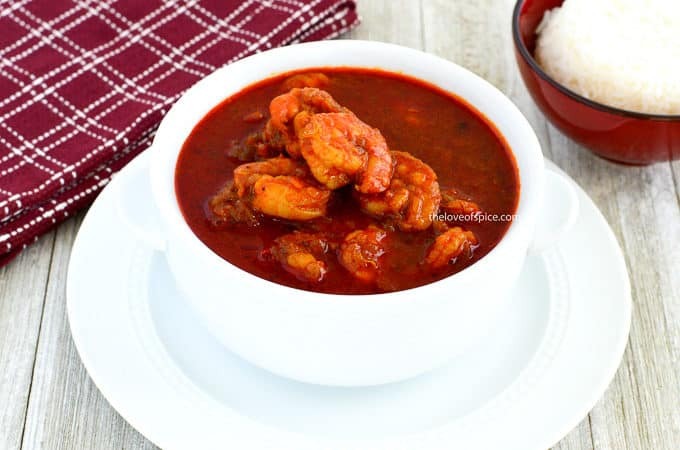 This Mangalorean Shrimp Curry Recipe (Sungata Phanna upkari in Konkani cuisine) uses very few & basic ingredients to make this delightful dish, which is perfect for parties or weekend indulgences. 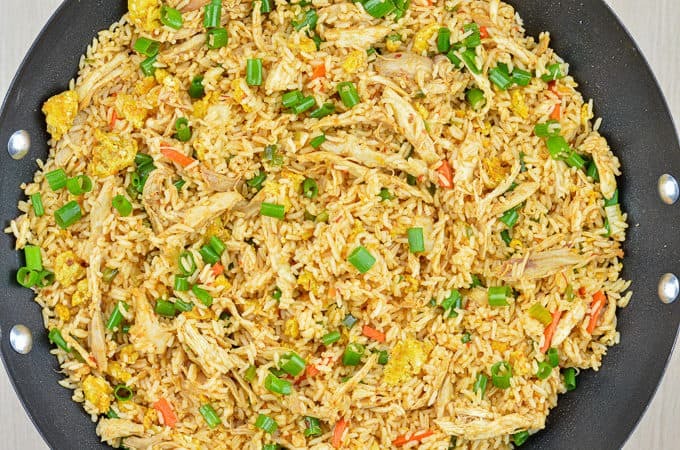 A fail-proof step by step recipe for Chicken Fried Rice. 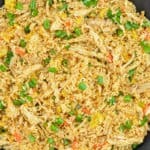 Perfect Meal Prep candidate for weekday lunches, and also a crowd pleaser at parties! 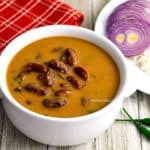 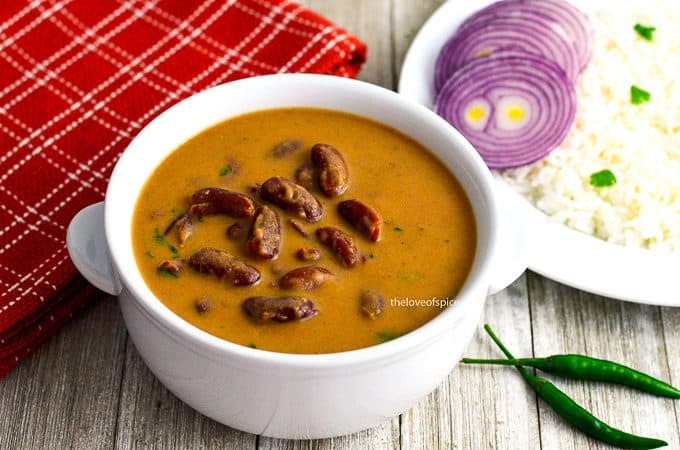 In this Rajma Recipe I have shared the ingredients & the instructions to make this creamy, tangy and spicy curry at home, along with tips for modifications. 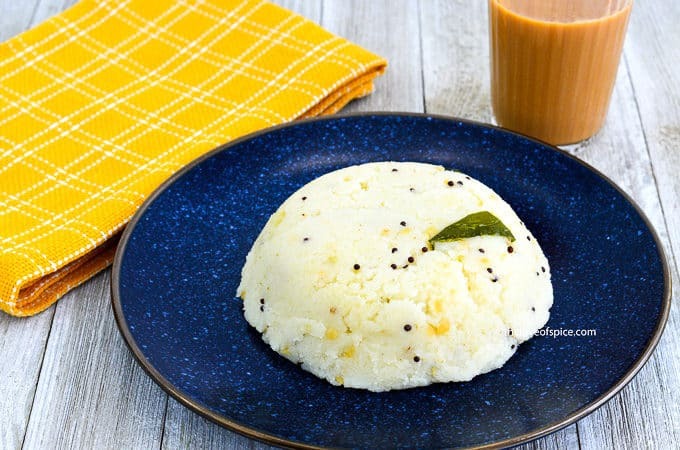 A quick and easy Upma Recipe for making soft, fluffy, super delicious Upma, which is a healthy Indian breakfast/snack option, served with chutney/crisps. 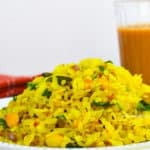 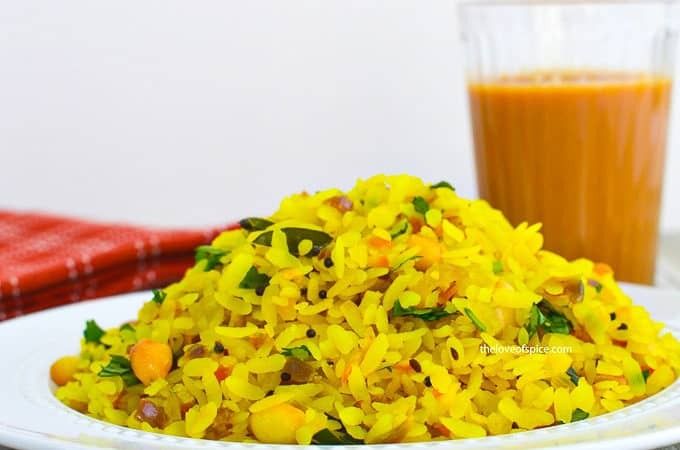 An easy Kanda Poha recipe that is super quick to make, and yet really delicious. 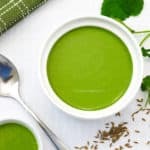 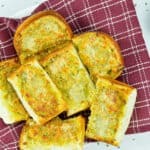 In-fact it’s easy enough to make for breakfast, when you are not even fully awake, and also quick enough to make for evening snacks for unexpected guests. 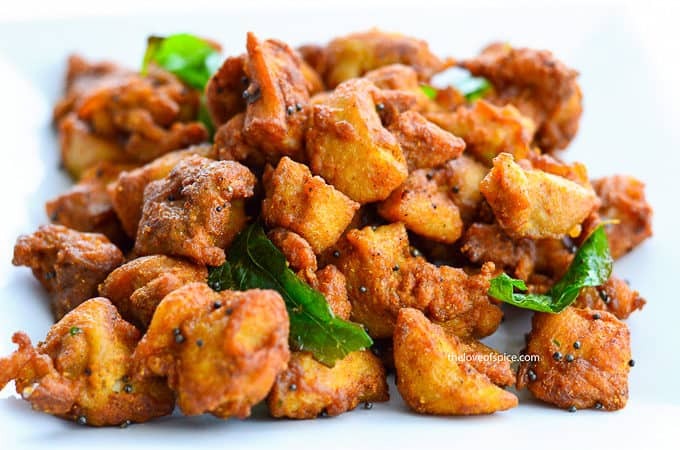 An Indian Fish Fry recipe that is really quick, easy, and truly delicious. 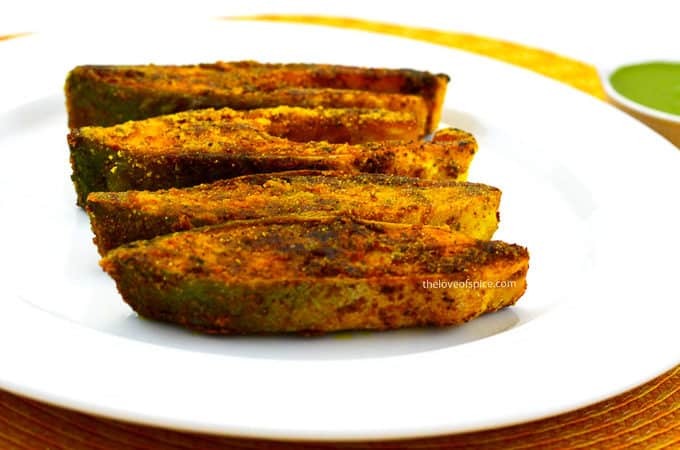 A pan fried pomfret recipe marinated in Indian spices with a crisp outer coating. 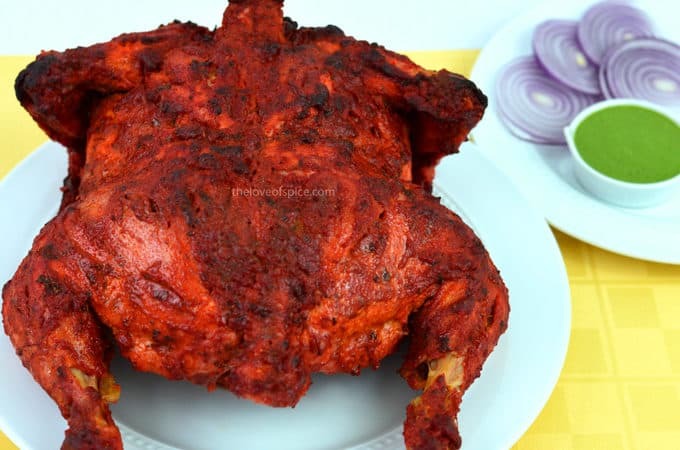 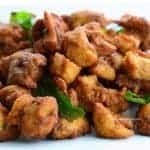 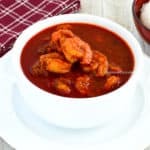 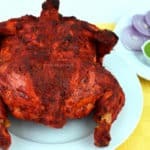 Chicken 65 Recipe – A deep-fried boneless chicken recipe which is guaranteed to satisfy your taste buds and please a crowd at a party.